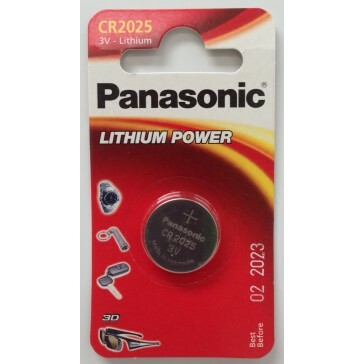 Panasonic’s LITHIUM POWER coins have been designed to provide reliable and long lasting power. Product benefits - A long shelf life of up to 10 years. - Reliable even in a wide range of operating temperatures (-30°C to +60°C). - Wide range available on blister. - Extensive cross reference table on the blister. - No mercury added.